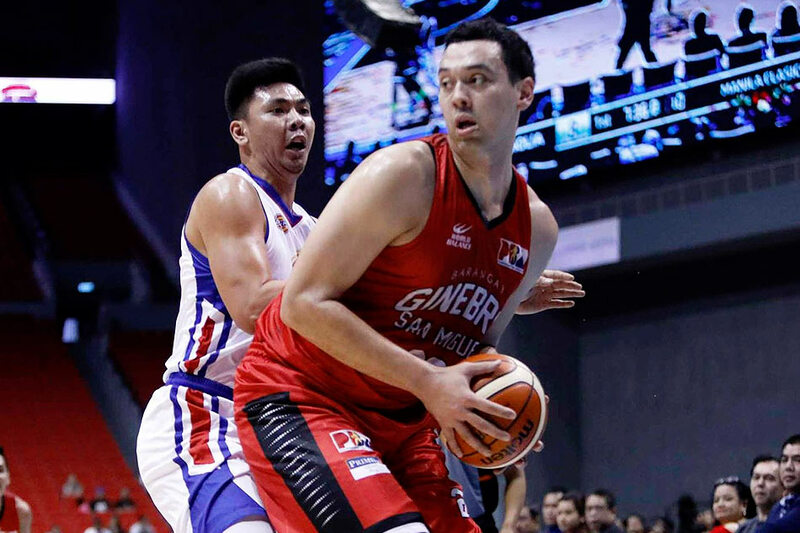 MANILA -- Barangay Ginebra coach Tim Cone feels confident he has a healthy Greg Slaughter in his team this PBA Philippine Cup and that he is their key to toppling reigning champion San Miguel Beer. He believes that right now, only “Gregzilla” can handle a behemoth like the 6-foot-9, 270-pound “Kraken” June Mar Fajardo of the Beermen. Slaughter, who stands 7-foot-tall, had an impressive Philippine Cup debut on Christmas Day, scoring 24 points on 10-of-14 field goal shooting to go with 13 rebounds and 4 block shots. These numbers helped the Gin Kings sink the Magnolia Hotshots, 89-78, in their Manila Clasico match. 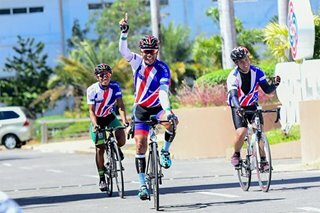 “People don’t remember that two years ago in the all-Filipino, he was leading the league in scoring and rebounding, and he was just having an awesome conference,” said Cone. But the Ginebra big man was hampered by injuries since getting picked first overall in the 2013 PBA Draft. He underwent surgery to have bone spurs removed from his ankle. Later he sustained an ACL injury. Slaughter came back in the latter part of the recent Governors’ Cup. Cone said he hopes Slaughter will remain healthy as they prepare for their showdown against San Miguel on January 28.